Figs. 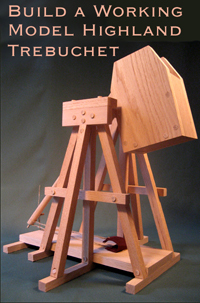 211, 212, 214, explain the construction and working of a trebuchet. 1 Persian historian, lived at end of thirteenth and beginning of fourteenth century. The preface to his history is dated 1288, and the latter is carried down to 1312.